The Notheast Med Staff Blog is Back! Exciting news! 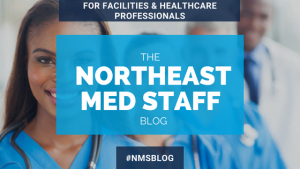 The Northeast Med Staff Blog is back in action! We will be featuring different types of blog content. Also, keep an eye out for our NMS updates. This is where we will keep you informed on the latest, most exciting company news! Subscribe to our blog so that you’ll never miss a post. Let us know what you want us to write about! Need a Little Extra Cash? We Have Shifts to Meet your Needs! 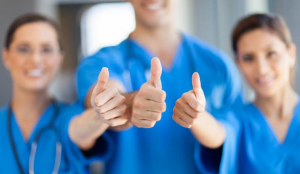 One of the great things about working with a medical staffing company is the ability to request your own schedule that accommodates your needs and lifestyle. 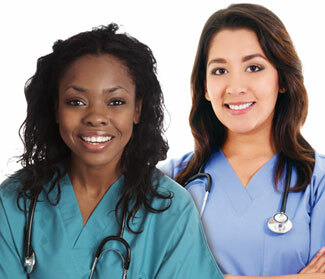 As a skilled medical professional, your services are almost always in demand and as a result, you can have the option of working when and where you want. If you’re like most people, the holidays might have left you with a few extra bills to pay. 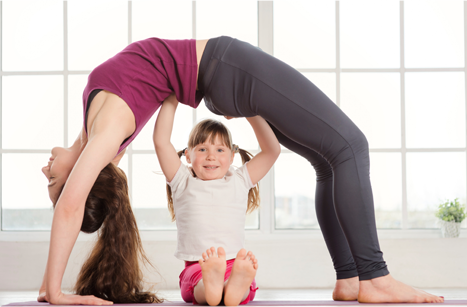 Now’s the perfect time to pick up an extra shift or two to help pay off some of those holiday bills or establish a vacation fund so you can enjoy some relaxation time when the weather warms up. Whatever your needs or preferences, we can help you find the perfect solution for additional work that will fit your lifestyle, accommodate your busy schedule, and help you meet family or other work commitments while you earn a little extra money.